This conference is happening at an opportune moment. In times of growing populism and inequality, the institutions of society come under stress. Such political and economic institutions, however, are crucial in the challenging task of building a humane and flourishing society. In his encyclical Laudato Si’ Pope Francis has expressed this concern in the following words: “Within each social stratum, and between them, institutions develop to regulate human relationships. Anything which weakens those institutions has negative consequences, such as injustice, violence and loss of freedom.” (LS, 142) What better place to start changing how economic and political leadership as well as businesses can contribute to the strengthening of inclusive institutions in society than with our future business leaders in Catholic business schools? 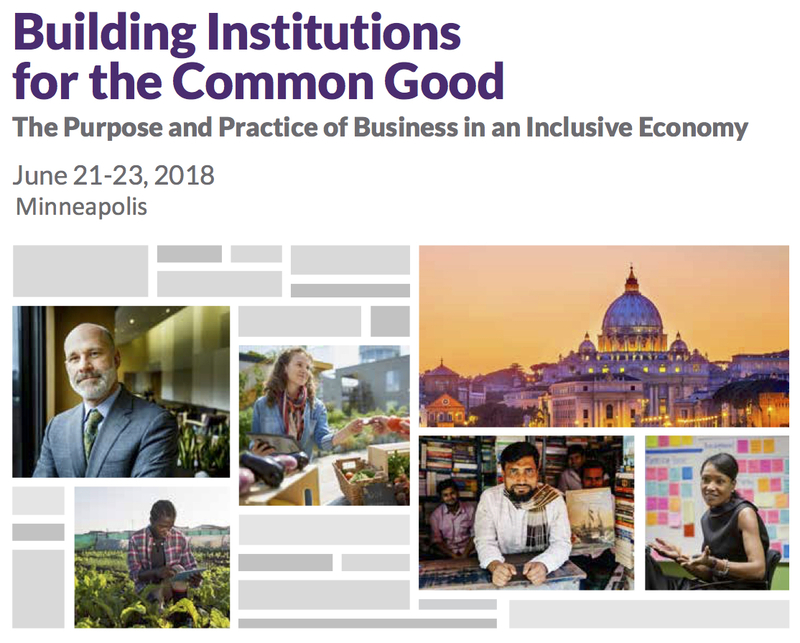 Our conference will concentrate on how Catholic business schools can address these issues and develop research and curriculum that is informed by the Catholic social tradition.